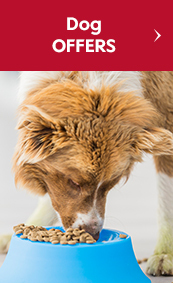 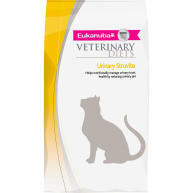 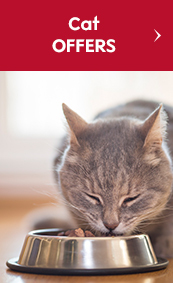 PURINA VETERINARY DIETS UR St/Ox is an appetizing & nutritionally complete clinical diet for cats, expertly formulated to treat common Feline Lower Urinary Tract Diseases (FLUTD). 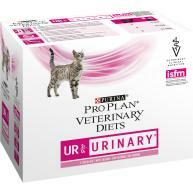 Feline UR is carefully designed to encourage a more acidic urine, helping not only to dissolve struvite and oxalate kidney stones, but to also prevent them from reoccurring. 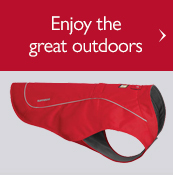 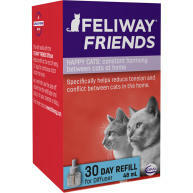 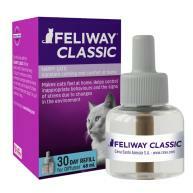 Both the wet and dry formulas are designed to stimulate your cat into drinking more fluids, helping to further dilute the concentration of minerals and irritants in their urine. 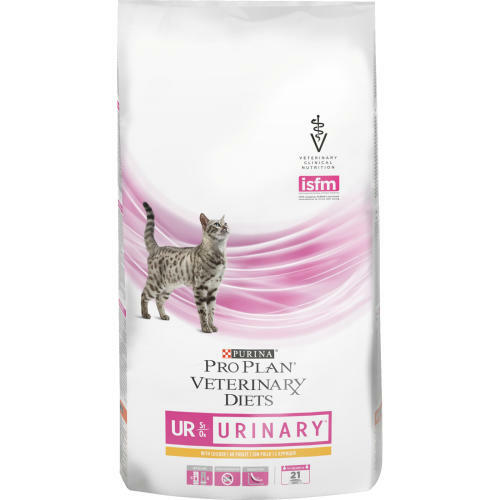 And because cats with FLUTD can feel especially delicate and may lose their appetite, Feline UR is specially tailored to be mouth wateringly delicious, ensuring the cooperation of your furry patient. 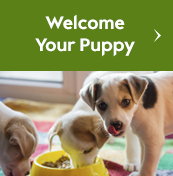 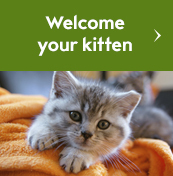 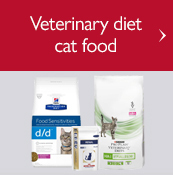 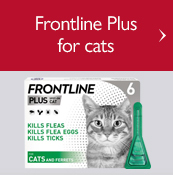 Please note, PURINA VETERINARY DIETS UR St/Ox is not suitable for pregnant mums, growing kittens, cats suffering from chronic renal failure, or cats with fluids retention such as ascites and oedema. 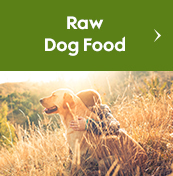 Ingredients (dry formula): Maize gluten meal, rice flour, wheat flour, dehydrated poultry protein, maize meal, animal fat, minerals, dried egg, dehydrated sugar beet pulp, digest, yeast, fish oil.